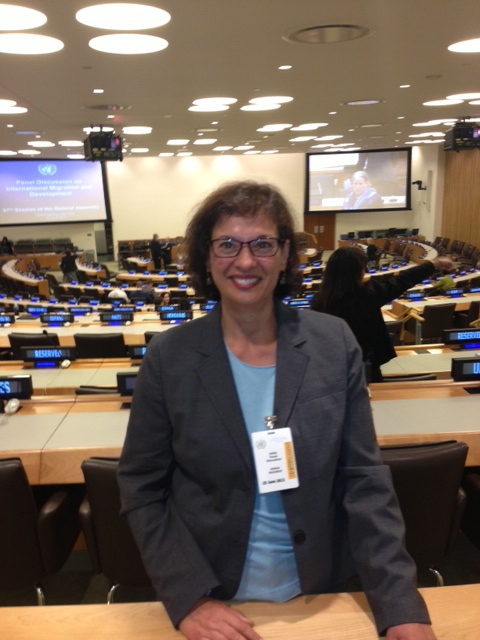 Pulitzer Prize-winning Sonia Nazario, author of Enrique’s Journey, recently addressed the United Nations about how to better manage global migration as part of the UN’s Panel Discussion on International Migration and Development. While the UN emphasized how migration spurs positive development both in countries that receive and in those that send migrants, Nazario’s focus was different. Instead, she talked about how too many migrants, especially women, feel forced to leave their homelands and children to go abroad in order to survive, and how child-mother separations produce devastating consequences for families and society. She urged developed countries to focus on creating jobs in specific migrant-sending countries so more migrants can stay home—where most would rather be. Nazario’s book, Enrique’s Journey, tells one personal story of global migration, as it follows the path of a Honduran youth named Enrique who journeys to the United States in search of his mother. The book has become a common read selection for over 100 high schools and colleges. 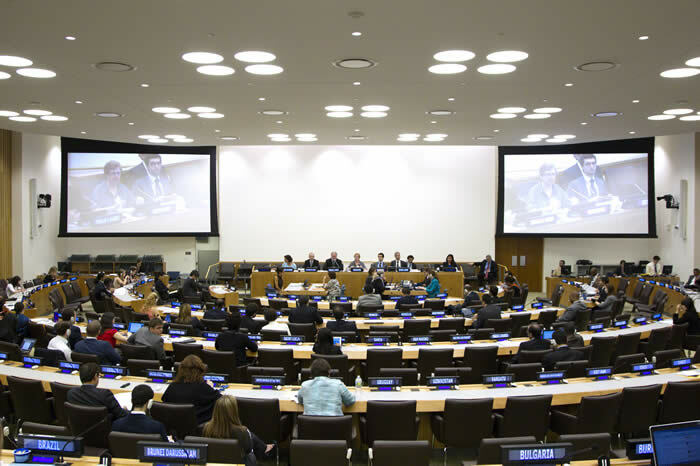 The meeting was designed to prepare UN delegates for a session in October where the UN hopes to make immigration policy decisions. 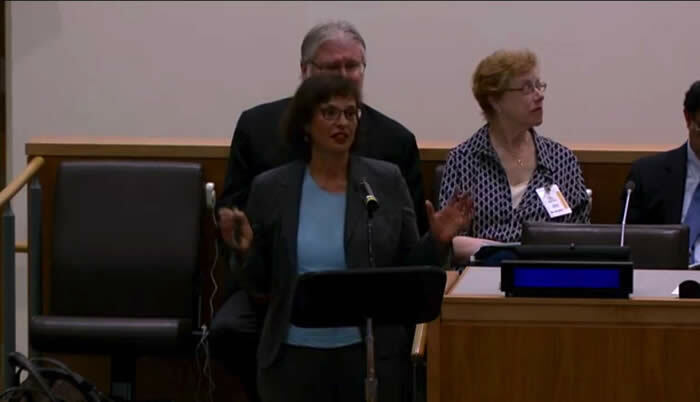 Click here for a video of Sonia’s UN talk (Nazario appears at 23:50). Click here for more information about Enrique’s Journey.